This class will be a two part class. You will need a 60 degree ruler and the One Block Wonder book. Both are available at Dizzy Divas Fabric Shop. 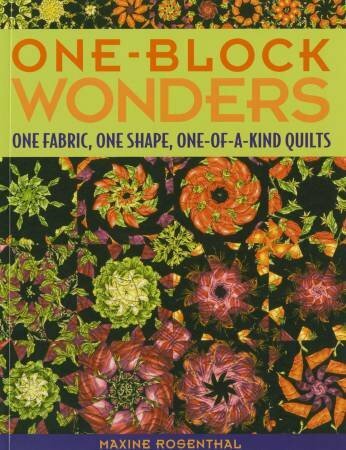 The class will teach you how to select appropriate fabric for this beautiful quilt and how to determine how the block will look in the finished product. We will start the selection, cut the fabric and begin putting it together. You will have homework-then we will reconvene and learn how to piece the quilt top.